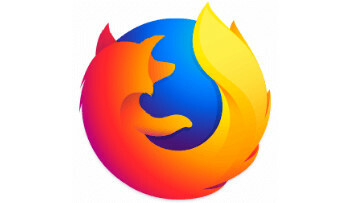 On August 2, 2016, Mozilla deployed the latest version of Firefox, version 48. As is usual, updates take a few days to roll out to all Linux distributions as maintainers may need to do testing or alterations. 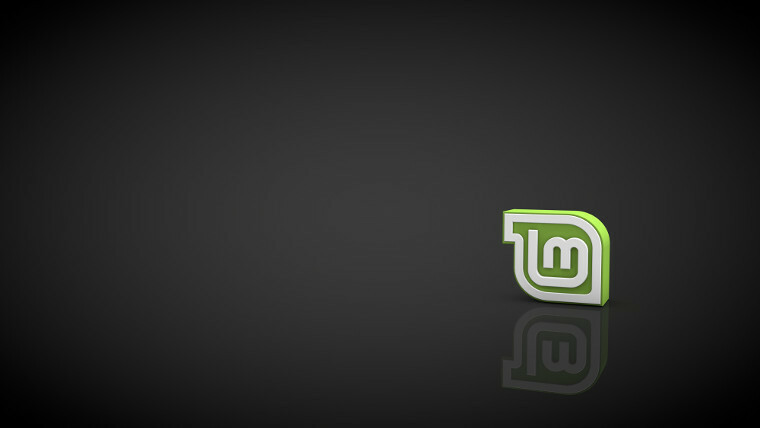 On Saturday, the Linux Mint team finally deployed its update for the browser but it came with some bad repercussions for users. 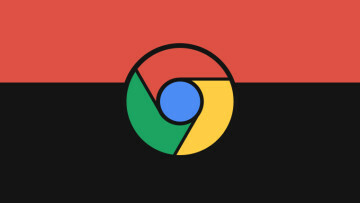 The most common problem which users on Mint 18 noticed with the update was that all search functionality had been nuked. With the buggy version installed, it’s not possible for users to directly access the search tab in preference menu. The search tab can be accessed with a workaround but doesn't offer a way to add a search provider. Another issue noticed by Mint forum users was that the right click context menu displays more items than it should, some of the options, such as 'open in a new tab', aren't working either. Further testing shows that copying a link from the right click context menu doesn’t add the link to the clipboard for pasting. Users in the Linux Mint IRC channel and on the forums are recommending that people install the Ubuntu version of Firefox. A new patch should be coming through the update manager soon however Clem Lefebvre, head of the Mint team, has not commented on the issue yet. 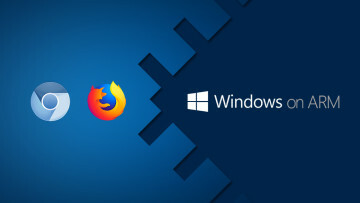 If you have installed the Ubuntu build of Firefox, the update manager will tell you that a Firefox update is available, this is the buggy build so wait until it has been patched before installing Firefox from the update manager.